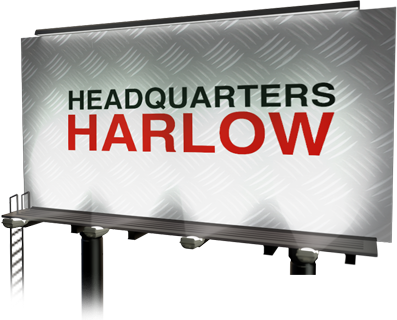 New Era has supplied Fuels and Lubricants across the UK for almost a century, and due to our headquarters and depot being based in Harlow, we are now able to offer an extensive service of engine Oil Essex to the whole County. What Types of Engine Oil Essex do We Supply? New Era offer Kerosene and Gas Oil Essex at competitive kerosene prices Essex and gas oil prices Essex and with our large fleet of tankers. We can take on orders of any size, and provide a super efficient kerosene, lubricants, and red diesel delivery Essex service anywhere in and around the surrounding areas. New Era, red diesel Essex operate a service that makes gas oil Essex available to construction sites and building projects in the area. With a number of new Crossrail stations in Essex, we are pleased to be able to say that our staff and vehicles both adhere to Crossrail regulations and can access any sites. To place an order, call our red diesel suppliers Essex team on 0844 259 7735 or fill out the box to the right to sign up for an instant quote.